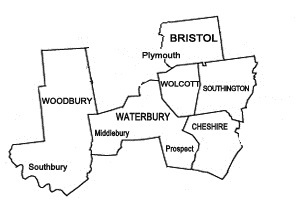 Wolcott Sanitation Services, LLC provides septic system inspections throughout Bristol, CT.
Our team of expert technicians will conduct a thorough inspection of your home’s septic tanks and leach field. We use a video camera to view the inside of the septic tank, prior to pumping it, where we check for accurate water and sludge levels. The grassy area around the septic tank is checked to be sure there are no signs of sink holes, which could be an indication of a crack in the tanks underground. We inspect the leach fields to ensure the waste water is flowing away from your home. Upon completion, we pump out the septic tank and repeat the video camera inspection process to check for cracks in the septic tanks and any other problems that may be present. 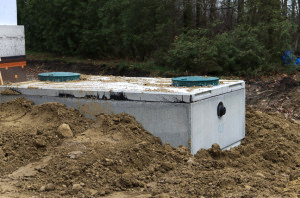 For a complete septic system inspection, contact Wolcott Sanitation today!